i’m a big salad eater. especially in the summer, i eat salads for lunch and dinner. 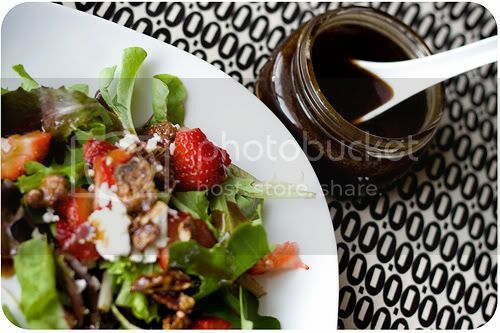 my current favorite salad is something with mixed greens, a cheese, a fruit, and a nut..
you can check out my latest post over at the zupas blog for my favorite balsamic vinaigrette recipe.. it’s super tasty and super easy to make! This salad looks sooooo good. Get into my belly! oh, yum! looks great…love salads in the summer. that looks so good! i agree on the cheese fruit nut combo! if they sell the brand at nordstrom's, i go there cause they do the best job… if i got them somewhere else, two tiny tailors does pretty good and it's less expensive.